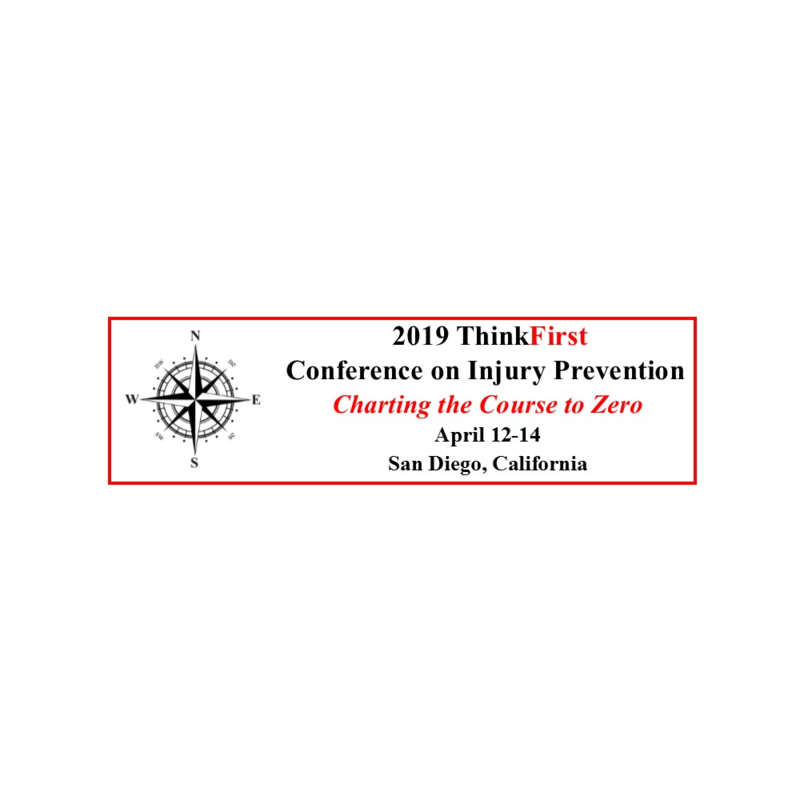 The 2019 ThinkFirst Conference on Injury Prevention, will be held at the Wyndham Bayside, San Diego, April 12-14. The theme for this year’s conference is Charting the Course to Zero. Reception Saturday evening will be on the Steam Ferry Berkeley directly across from the Wyndham. Hotel registration link posted soon.